The Duke and Duchess of Sussex have appointed Sara Latham from Freuds to head up their communications team. The appointment comes as part of a plan for the couple to get their own Household within the Royal Family in the Spring, splitting from William and Kate and to be based at Buckingham Palace rather than Kensington Palace. The move will coincide with their relocation to Frogmore, Windsor in the Spring, as Meghan expects their first child. PR veteran Latham – who will become chief public spokeswoman for the couple – and the rest of the comms team will report to the Queen's communications team and press secretary Donal McCabe. Latham worked for both Bill Clinton in the White House in the late 1990s and was an adviser on Hilary Clinton's failed 2016 US presidential campaign. 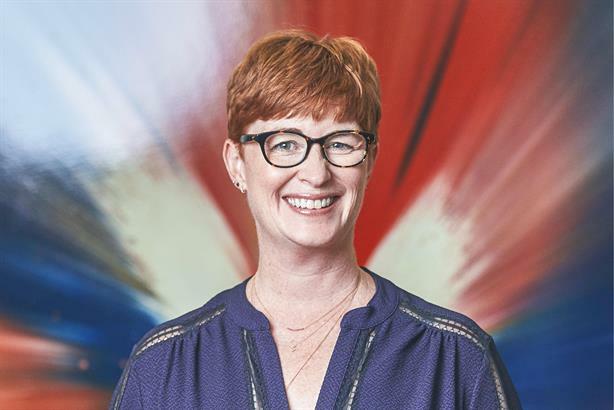 A previous Freuds employee, she only returned as managing partner in August last year amid 'radical' structural and other changes at the agency. It was planned that she would be a senior advisor to some of the agency's biggest clients, including Bank of America, The Rise Fund and Danone. After Latham's stint at the White House, she moved to the UK as government affairs advisor at Microsoft Europe. She was MD at Philip Gould Associates before joining Freuds. She also spent two years as special advisor to the late Tessa Jowell when she was culture secretary.